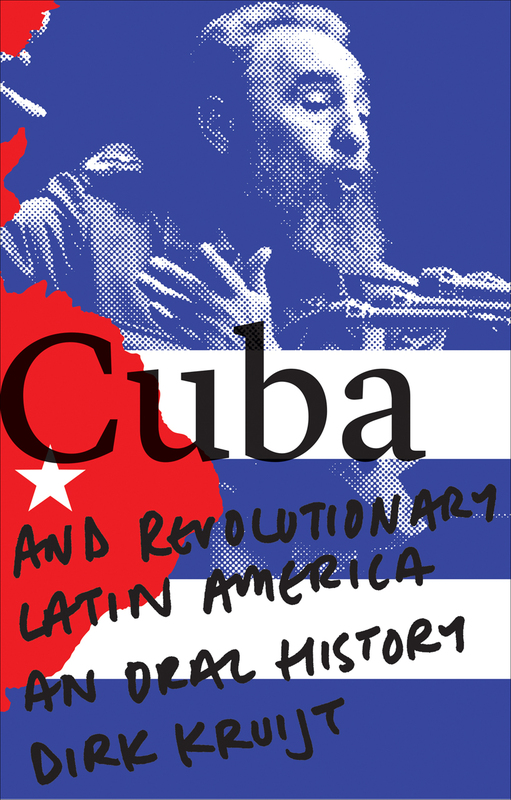 Providing the definitive oral history of the Cuban revolution, Cuba and Revolutionary Latin America tells the powerful story of Cuba’s struggle for liberation from the Batista dictatorship, its transition to socialism, and its evolving relationship with the rest of Latin American and the Caribbean. Drawing on a vast array of original testimonies, including interviews with more than seventy Cuban officials and former combatants, Dirk Kruijt examines the pivotal role of veterans and the post-revolution fidelista generation in shaping Cuba. He also reveals the untold story of the Departamento América, a clandestine and largely undocumented organization that was instrumental in exercising Cuban influence abroad. As the relationship between the United States and Cuba continues to thaw, the leftist history of the Cuban revolution is in danger of being lost. However, Cuba and Revolutionary Latin America will give voice to many veterans of the revolution and assert the great influence that its rallying cry had—and still has—on people across Latin America. “Kruijt has crafted the finest book I have ever read about the Cuban Revolution and the lives of its revolutionaries, with rich narratives rooted in meticulous research. This book is a rare gift to any student of Cuba."